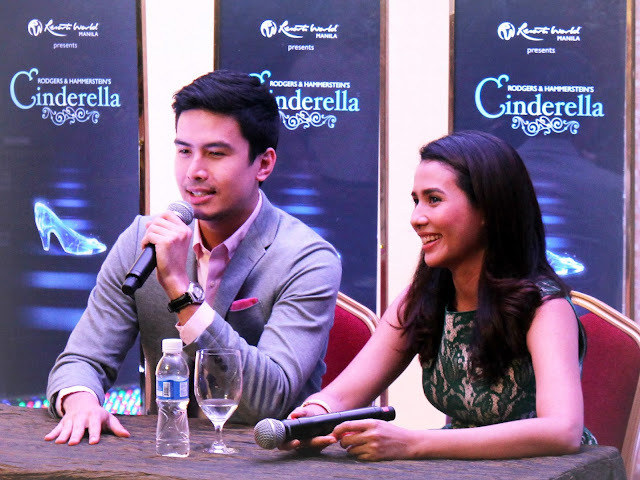 Just got an update about Resorts World's Cinderella the Musical. Joining Christian Bautista who's playing Prince Christopher is his long time partner in crime -- Karylle Tatlonghari. Though I'm not really doubting Karylle's skill in acting, I can't help but be underwhelmed with the cast choice. Karylle and Christian has been working as a tandem ever since West Side Story and recently they did two more projects with The Kitchen Musical and Rama Hari, I just feel that they are relying on their comfort zones while RW is becoming too safe. But despite what I feel, I'm still looking forward to see this musical because it is my favorite among all the Rodgers and Hammerstein works. Also joining Karylle and Christian as Alternates are Fred Lo and Justine Peña. Fred is known from his breakthrough performance from 9 Works Theatrical's Rent as Mark Cohen while Justine is first introduced in Professional theater through Repertory Philippines' Camp Rock. 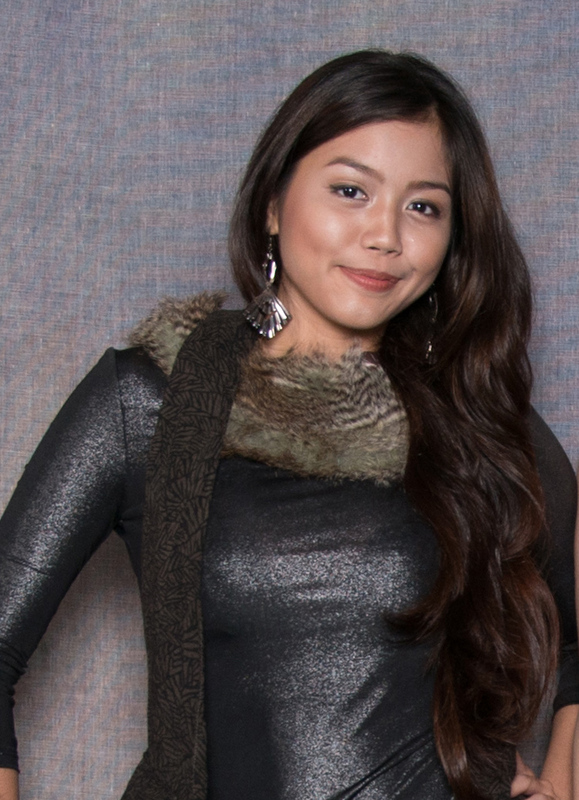 Both are now co stars on a Rock Musical based in Sugarfree music titled Sa Wakas. Looking forward to hear more about the show. Cinderella is set to premiere in Newport Performing Arts Theater in September 2013. Stay tuned for more updates. Hi Jori, do you have an idea kung kailan yung mismong show? It's not in September. They have to give way for the 'The Voice of the Philippines' which will be launched in RWManila in the same month. Cinderella is slated in October.